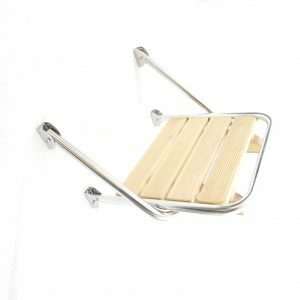 500mm wide swim platform made from corrosion resistant stainless steel and treated teak wood. 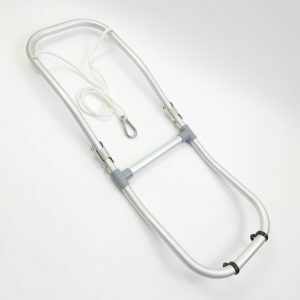 Highly visible, 3 Step Emergency Safety Ladder for self rescue of persons overboard. 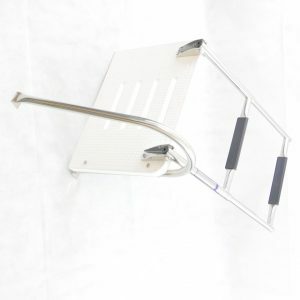 Highly visible, 4 Step Emergency Safety Ladder for self rescue of persons overboard. 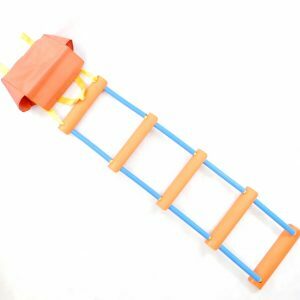 Highly visible, 5 Step Emergency Safety Ladder for self rescue of persons overboard. 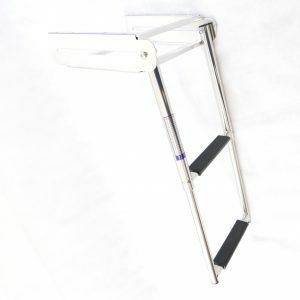 Folding boarding ladder with black anti-skid steps. 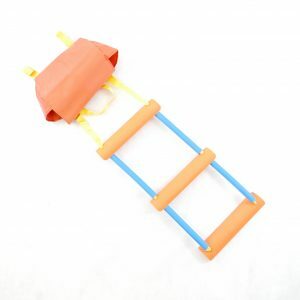 Folding boarding ladder for Inflatables and RIB. 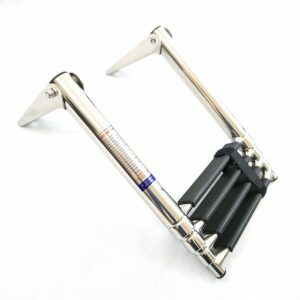 Anodised Aluminium Frame and Stainless Steel parts. 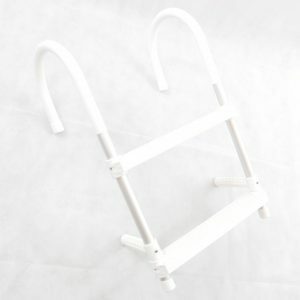 White hook-over aluminium boarding ladder with 2 anti-slip steps. 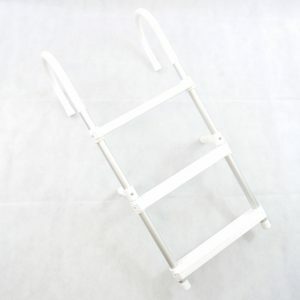 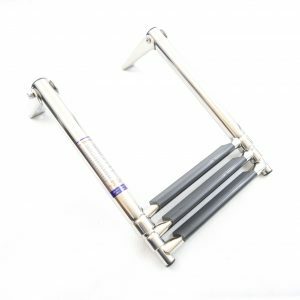 White hook-over aluminium boarding ladder with 3 anti-slip steps. 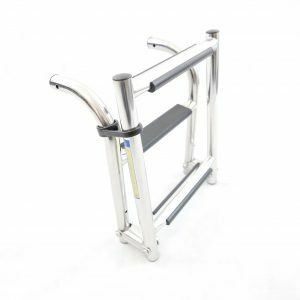 Platform, telescopic boarding ladder and grab handle in one combo package. 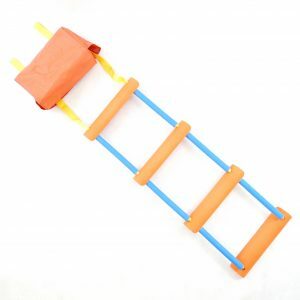 Telescopic boarding ladder with black anti-skid steps. 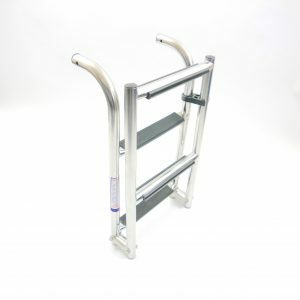 Telescopic 2 step boarding ladder with storage frame, for under platform installation.